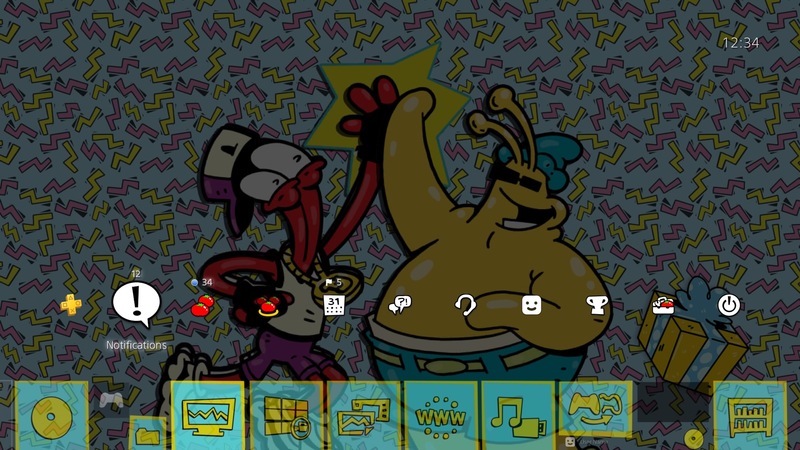 ToeJam & Earl: The Theme! Explore more games and downloadable content for ToeJam & Earl: Back in the Groove! 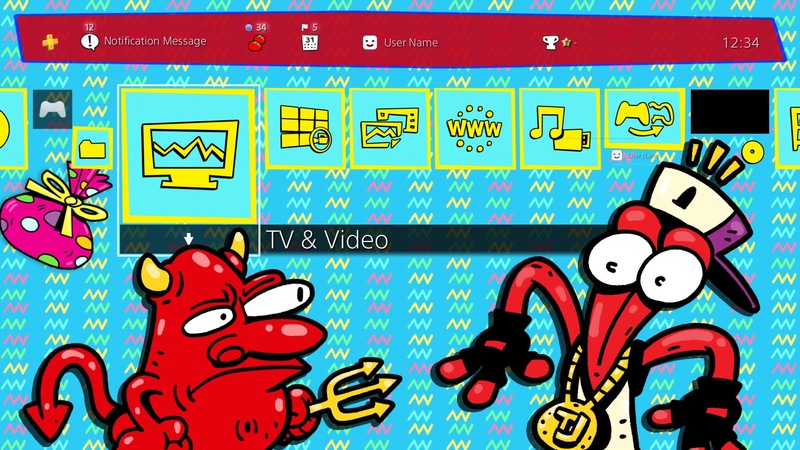 The funkiest theme for your PlayStation®4 featuring ToeJam, Earl and... a little devil!